Why get married? London-based food writer Kate Richmond can conceive of no good reason. She’s seen where it got her mother and so has written her own recipe for life, relishing her career, with men on the side — including a delicious love match in Daniel Price. When Kate heads to Mauritius on an assignment, she’s rising through the ranks at Be magazine like a sweet soufflé, and seems set to secure her dream job until a cyclone curdles her carefully laid plans for the bumper summer issue, aided by Be’s conniving fashion director, Roberta Vilaino. With her job on the line, Kate will stop at nothing to get things back on track, shamelessly entangling others in her quest, including the irresistible Fai Li, but when she takes a step too far, she sets herself on a tempestuous course that will ultimately upturn some long-held beliefs. 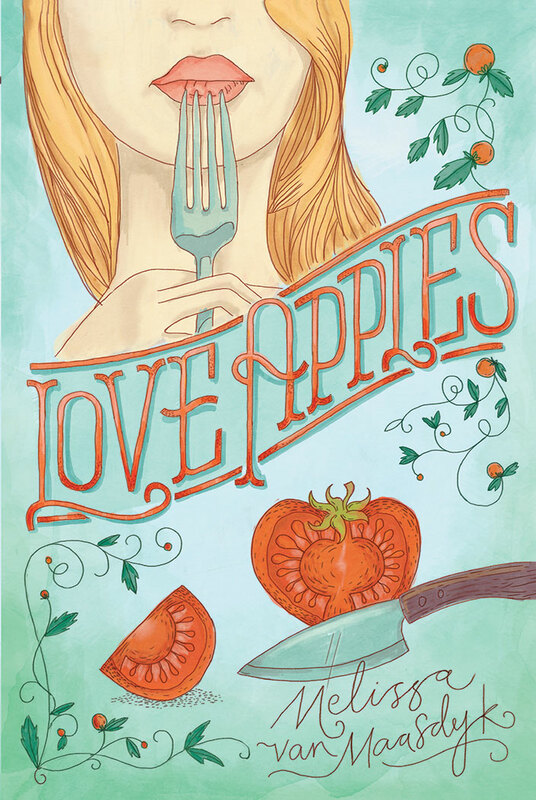 Set in the glamorous, racy world of magazines, and suffused with sensual descriptions of food – plus recipes – Love Apples delves into love and lust, marriage and infidelity, and the question of why people continue to invest in a convention so prone to failure.